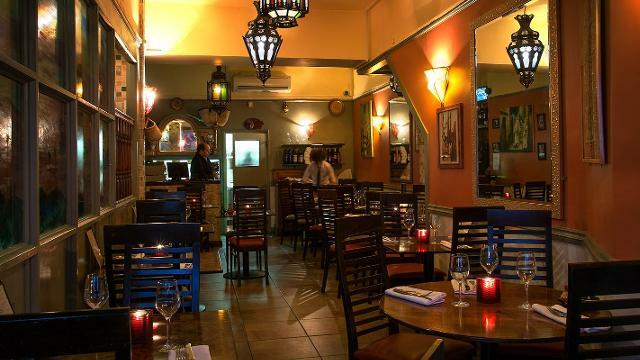 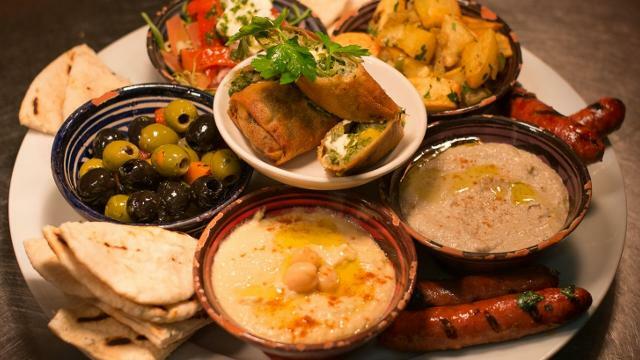 Numidie is a cosy French-Algerian bistro in Crystal Palace, popular with the locals and well regarded for both the food and wine list. The menu includes a mouth-watering lamb tagine, although from starters to deserts, all the dishes get rave reviews. 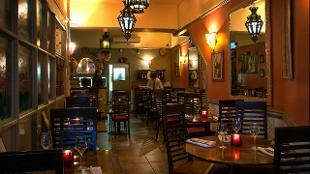 Is Numidie Bistro your business?